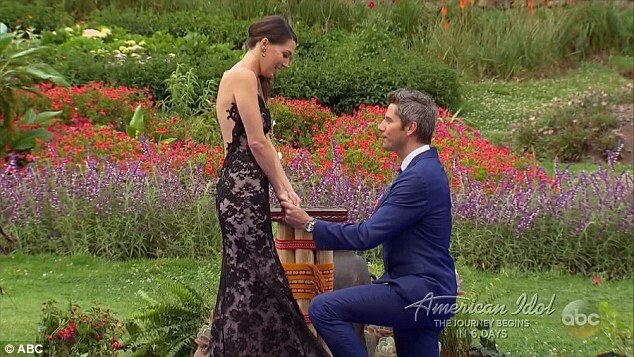 After Arie Luyendyk Jr. proposed to Becca Kufrin at the end of The Bachelor Season 22, it seemed as if she'd found her happily ever after. Unfortunately, the engagement ended just a few short months later, when Luyendyk revealed he still had feelings for runner-up Lauren Burnham. 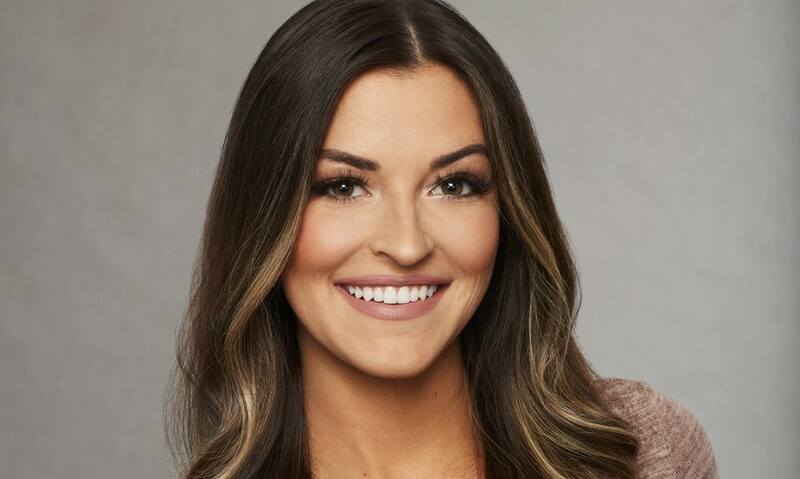 Luckily, there was a silver lining in it all for Kufrin, since ABC picked her to be its leading lady for The Bachelorette Season 14. 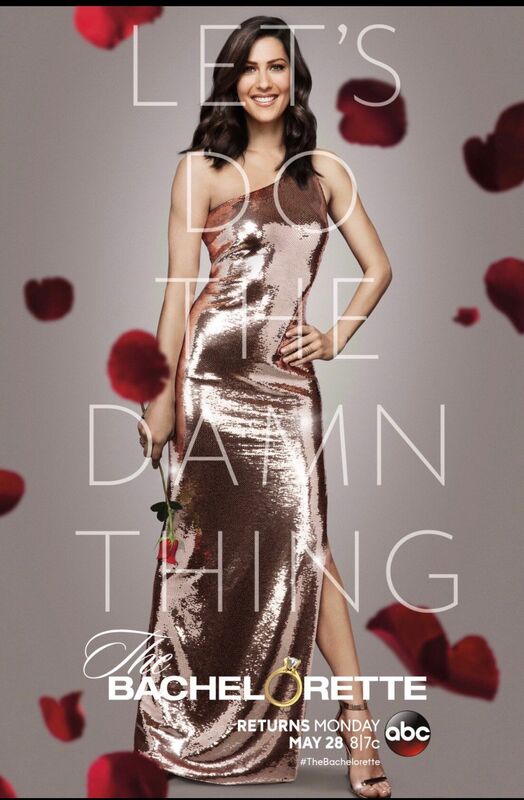 Now, her time to shine is almost upon us; Kufrin's season handing out the roses as The Bachelorette begins Monday. Thankfully, we don't have to spend too much time in the dark about what to expect. Producers, super-sleuths and even Kufrin herself have already given us some major dirt on what to expect this season. Pour yourself a glass of wine and get ready for the dirt. 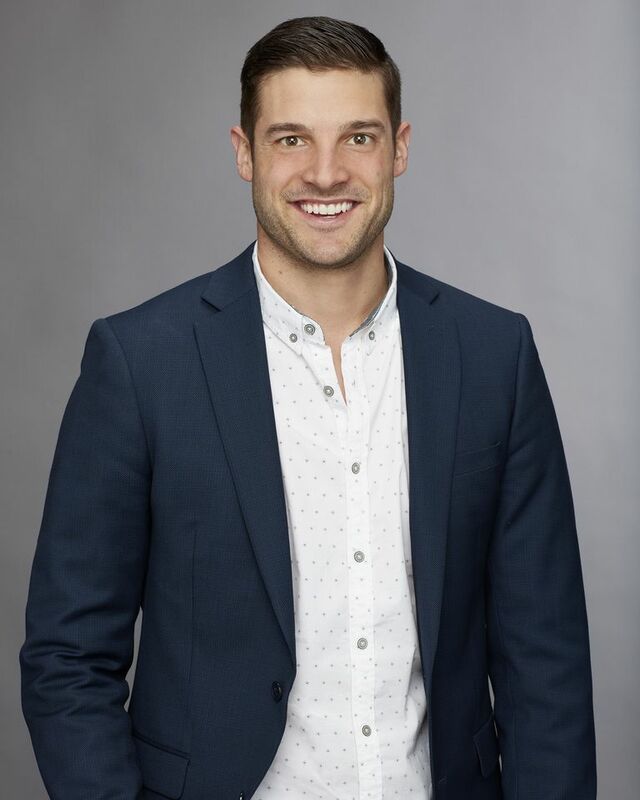 Warning: Major Bachelorette Season 14 spoilers ahead. Ahead of the season premiere of her show, Kufrin has already announced that she's engaged. "I am engaged!" Kufrin revealed to People. "It was the happiest moment of my life. And it feels so good to say it. I still pinch myself, like, did that all just happen? It’s been a whirlwind.” She added, "I’m so excited to start this season and for everyone to see everything that happened. It’s been crazy, but it was so worth it." 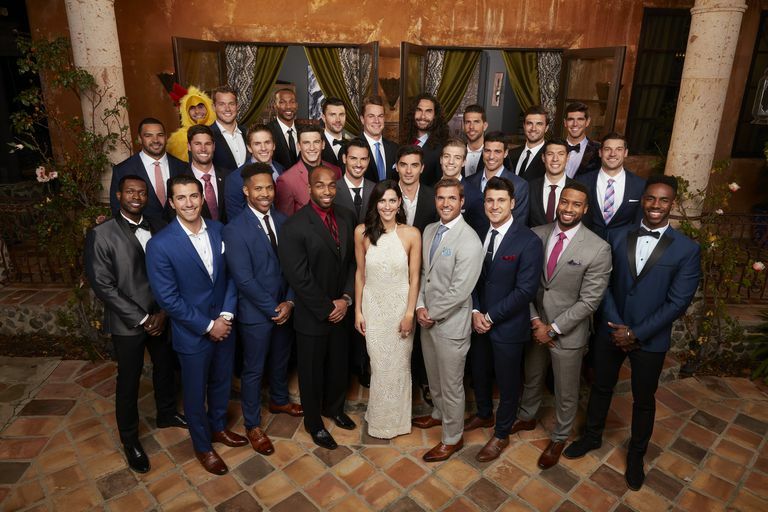 ABC announced the 28 guys who will compete for Kufrin's heart but mysteriously decided to ditch the standard Q&A introductions this season. Instead, all of the guys were given short bios. 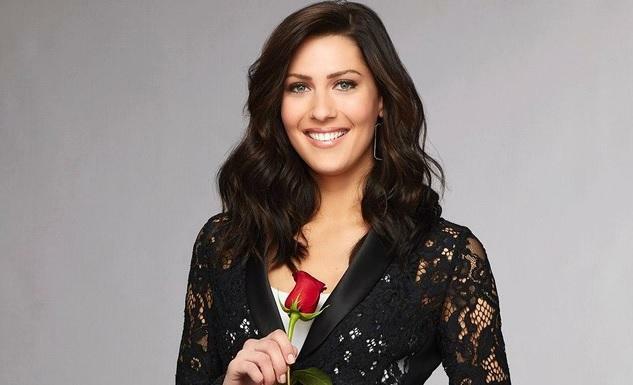 ABC Senior Vice President of Alternative Programming Rob Mills told Variety, "This could be one of the stranger seasons of The Bachelorette because she might not truly be over Arie and it may not work. I certainly hope it does, and we will do everything we possibly can to make sure it does, but you just don't know. It certainly is a chance worth taking." Thanks to the recent engagement announcement from Kufrin, we know this season works, but that doesn't mean Kufrin won't struggle at the start. Bachelorette executive producer Mike Fleiss loves tweeting out little clues ahead of new seasons of the show. This time around, he didn't disappoint, writing, "Clue No. 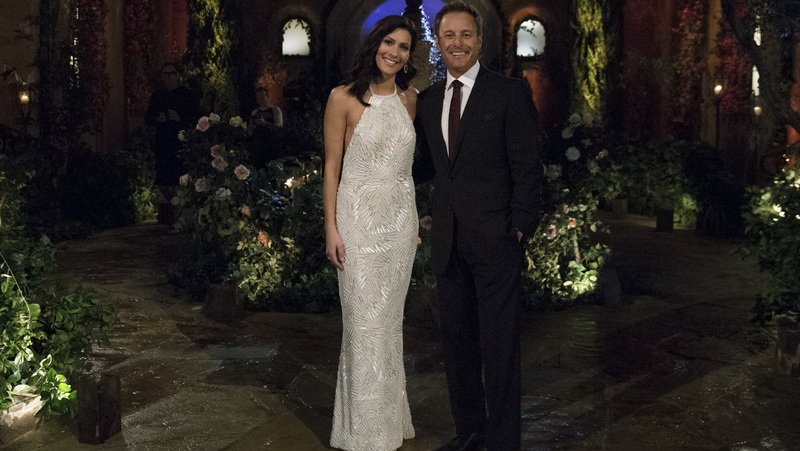 3 for #BachelorNation … It ends in proposals." The key word here is "proposals," plural. One of Kufrin's frontrunners, Colton, is a former NFL player. Another guy, Clay (pictured), is a former NFL tight end. Darius is reportedly a former college player. Becca's ex (the one who crashed Arie's season of The Bachelor) works for Stanford football. And, last but not least, Kufrin told Ellen DeGeneres her celebrity crush is retired linebacker Michael Strahan. 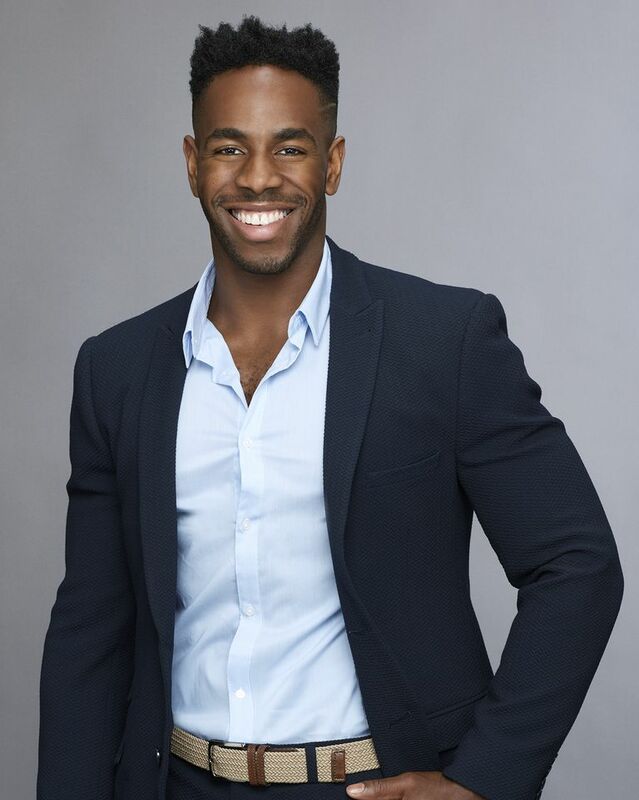 To sum up: Kufrin is into football, and the Bachelorette casting department didn't fail to notice. Mike Fleiss teased the season with this little gem of information on Twitter: "Second clue for #BachelorNation … A blast from the past." Does that mean that Becca's ex-boyfriend will return to try to win her back yet again? Will Arie appear on the show to help give Becca closure? 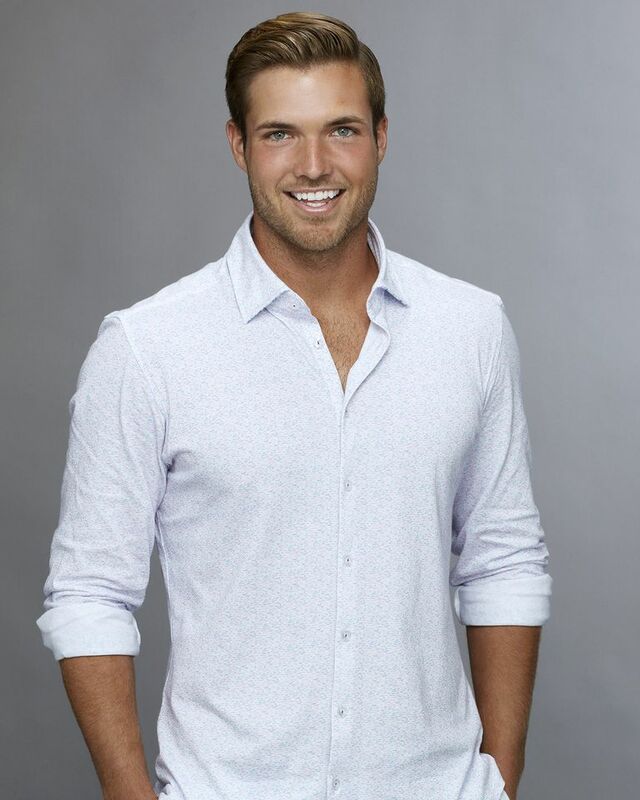 Or will a Bachelor contestant from a past season that we'd never have expected to show up actually show up? 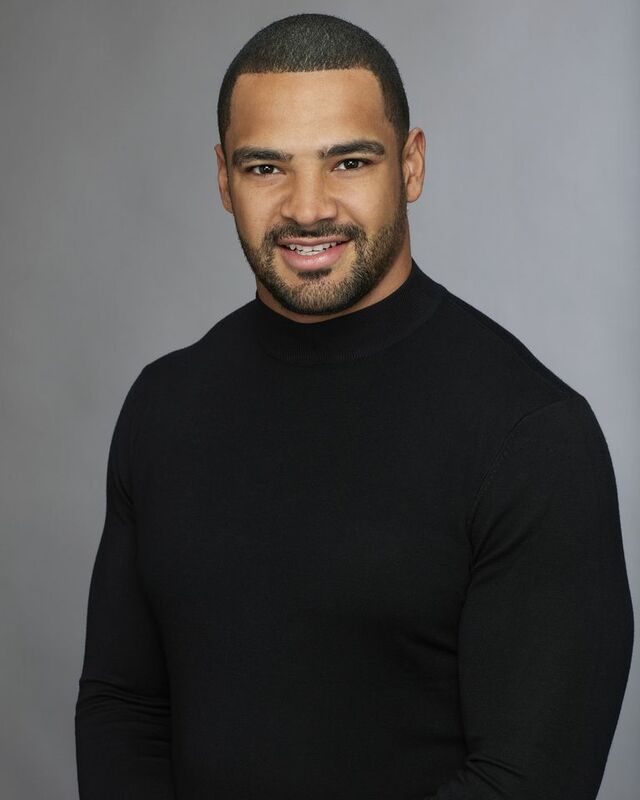 Garrett has already been dubbed a solid frontrunner in Season 14. Not only has it been confirmed that he will make it to hometowns, but he also received the first impression rose. Garrett is 29 years old and works as a surgical technology consultant in Reno, Nevada. Daily Mail reported that Garrett was previously married, in 2015, but it only lasted six months. Chris Harrison described Jordan as Ben Stiller from Zoolander, only real. You can expect some shenanigans from him. He'll probably be the one who gets too drunk on the first night and jumps in the pool, or the guy producers keep around because he's so freaking weird. Or both. He does apparently wear only his underwear to a rose ceremony, so there's that. Remember how we got to meet five of Becca's guys early? And remember how one of them seemed so charming, especially after he called Arie a wanker in his adorable accent? Well, he's going to disappoint you. According to Chris Harrison, that guy, Lincoln, spends most of the season wrapped up in drama. We're not sure who this tweet was meant for or what exactly this means for Becca's season, but executive producer Mike Fleiss recently tweeted, "C'mon gentlemen. Right reasons. Always." It's not so surprising that someone is on the show for the wrong reasons anymore. In fact, you could argue that some of the people there are probably more interested in the fame that comes with being featured on The Bachelor or Bachelorette than lasting love. That said, who was Fleiss talking about? Is this a hint about one of Becca's suitors going rogue? 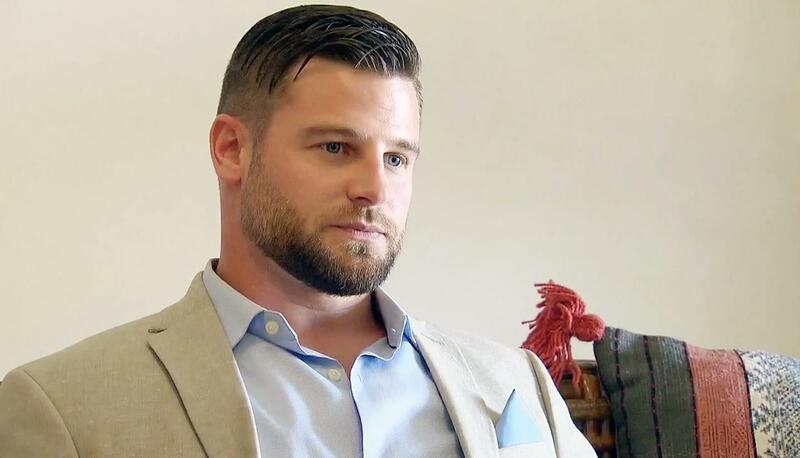 Colton (the former NFL player and also reportedly one of Kufrin's top four) has already been the subject of a Bachelorette scandal. Apparently, he was getting his flirt on with former Bachelor contestant Tia Parker — who competed on Arie's season with Becca. Becca reportedly finds out about Colton's connection to Tia early in the season but decides to keep him on despite the close connection. Thanks to Reality Steve, you can find all the information about all of Kufrin's season online. He's even got a prediction about her winner already, and since it's Reality Steve, you can probably assume it's right. But in the spirit of not ruining everything for the whole season, we're only giving you her final four. If you want the rest, head on over to Reality Steve. We don't want to be responsible for all the spoilers. That said, here they are: Jason Tartick, Blake Horstmann, Colton Underwood and Garrett Yrigoyen.